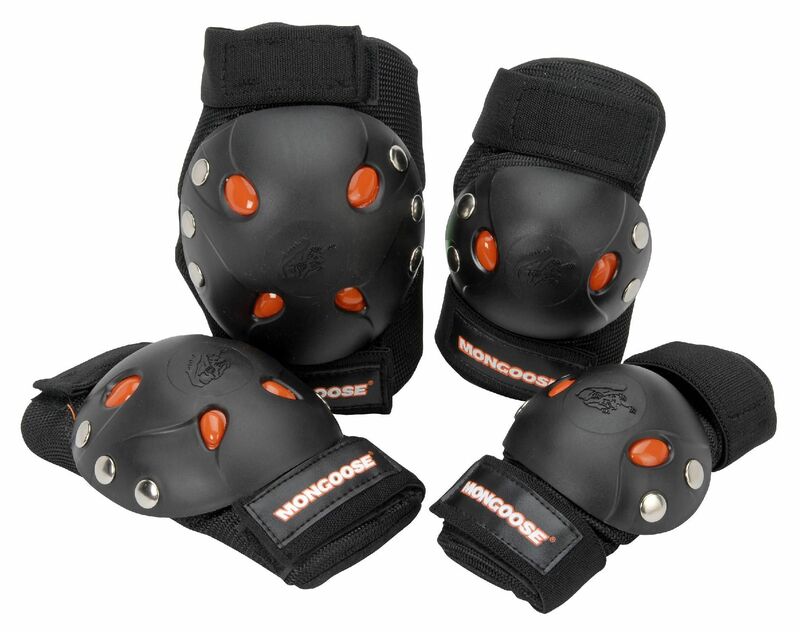 This knee pad and elbow pad set is made by Southern California based company that goes by the name of Mongoose. It was founded in 1979 and since then is best known as BMX, urban and MTB bike manufacturer. 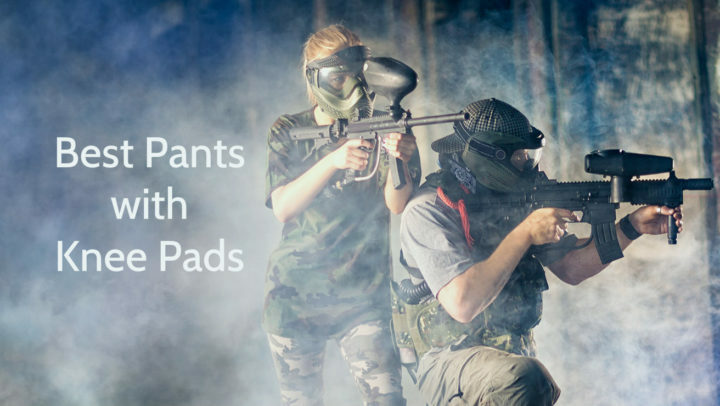 But now they are producing their knee and elbow pads too to provide raiders all over the world with pads that will withstand any terrain from dirt trail to urban jungle and will protect the riders from serious injury no matter where they are. The purpose for these knee and elbow pads are to protect the knees and elbows of those who are riding with BMX bikes or other devices that could be labeled as extreme sports. Elbows and knees are two body parts that riders injure the most often so it is important that they are properly protected and these pads are made just for that because the pads will be the perfect protection for those who are just learning to ride their bikes or skateboards as well as for those who want to learn how to perform more intricate tricks but don’t want to hurt their knees and elbows in the process. 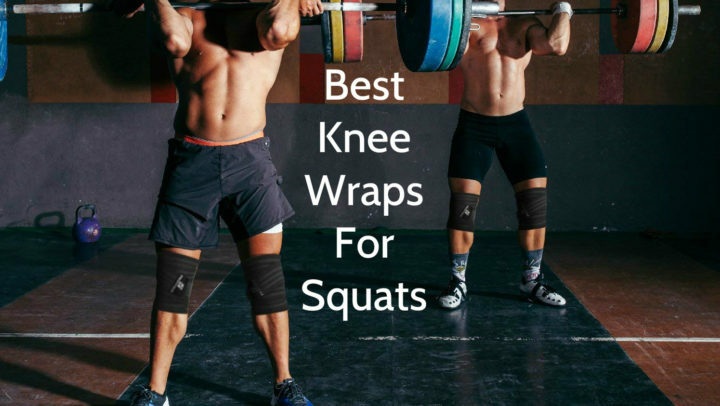 Because these are knee (and elbow) pads that are made to protect in case of falls and hard blows they feature a hard outer shell to protect the knees and elbows from the surface on which the fall occurs. The inside of both pads is lined with extra gel padding that provides better shock absorption. But on the outer part of the interior of these pads there is soft fabric padding so that the pads are comfortable to wear and doesn’t cause skin irritation by having rough interior if worn on bare skin. And finally the sleeve part of the knee and elbow pads that encloses your arms and legs are from mesh material which is breathable yet fits snug so that your joints can breathe and excess moisture doesn’t collect on your skin but the pads don’t slide off from your elbows and knees either. Although you can buy these pads only in one color they still are very stylish in their design because the pads themselves including the hard shell of them is in sleek black color but there are bright orange details on the pads that adds some interest so that the pads aren’t plain and unattractive. The adjustable strap has convenient Velcro closure so that you can easily fasten them and later easily take them off as well. And on the outer part of the adjustable straps there is Mangoose logo printed so that everyone knows that you associate yourself with the adventurous and ground-breaking spirit of Mangoose. Although these knee pads come in one size (10.9 by 10.59 by 3.1 inches) the hard shell of them should fit the knees and elbows of riders and skaters of most ages (from young kids to adults) and they also have an adjustable strap system that will allow you to fit both of the pads specifically to your legs and arms so that they don’t move and there is no chance that you injure yourself because the pads didn’t fit and stay on your limbs. These pads are made by Mangoose and are specially crafted to fit those who want to ride their bikes or skateboards but don’t want to worry about falling and injuring their knees and elbows. The hard shell of the pads will protect your limbs from scrapes, cuts and other injuries that can occur after you fall on asphalt, dirt or any other surface, but the gel padding on the inside will absorb any shocks and your joints will receive much less stress. And the fabric used for these pads is mesh so that your skin can breathe and don’t collect sweat. Although these pads come in one size there are adjustable Velcro straps that can be used to fit the pads specifically to your knees and elbows and the pads themselves are in black and orange color combination that makes them cool looking.